Why Can’t Eating Healthy Be Simple? If you have ever struggled with the idea of healthy eating… here is your motivation, your guide and your easy-to-read implementation tool that will make every day a simply healthy day, adding vitality to you and everyone in your family! 34 simple recipes and lots more. 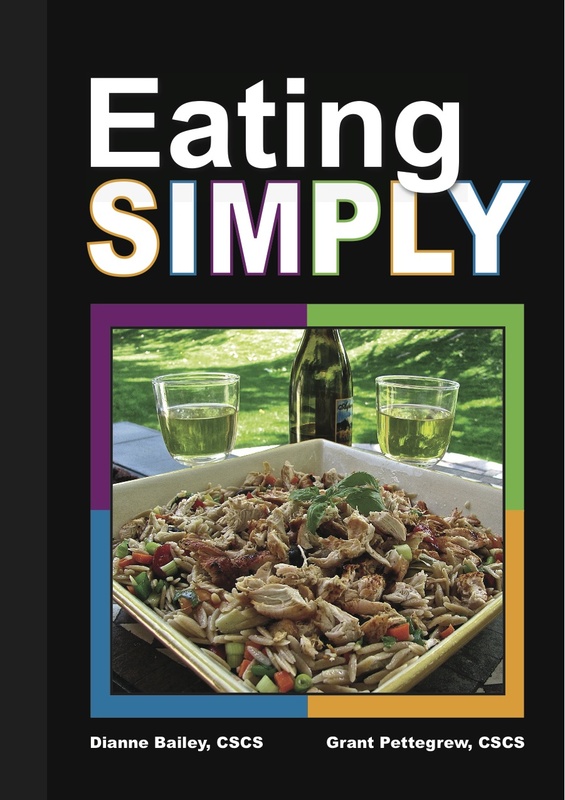 The Conditioning Classroom’s own, Dianne Bailey has written this book to make eating more simple for you! “I LOVED the book for several reasons! Not quite ready for a consultation? Claim Your Free Gift! We'll send it to you on our dime! 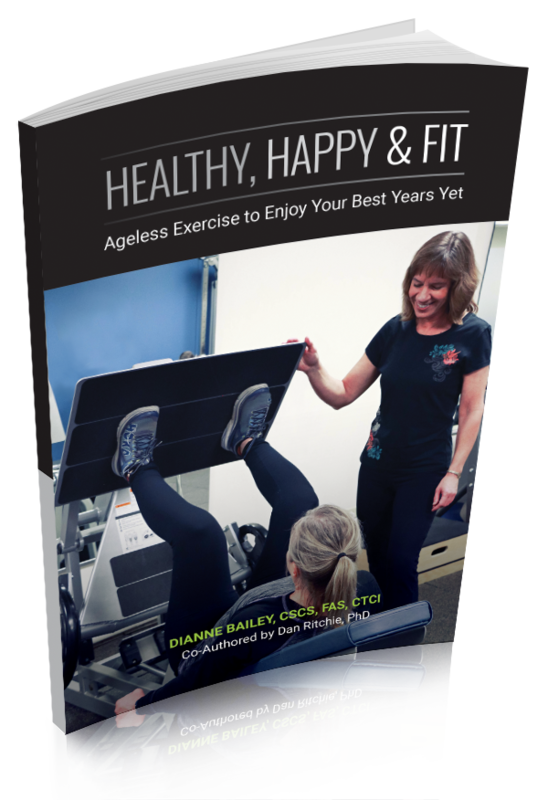 Get "Health, Happy & Fit"